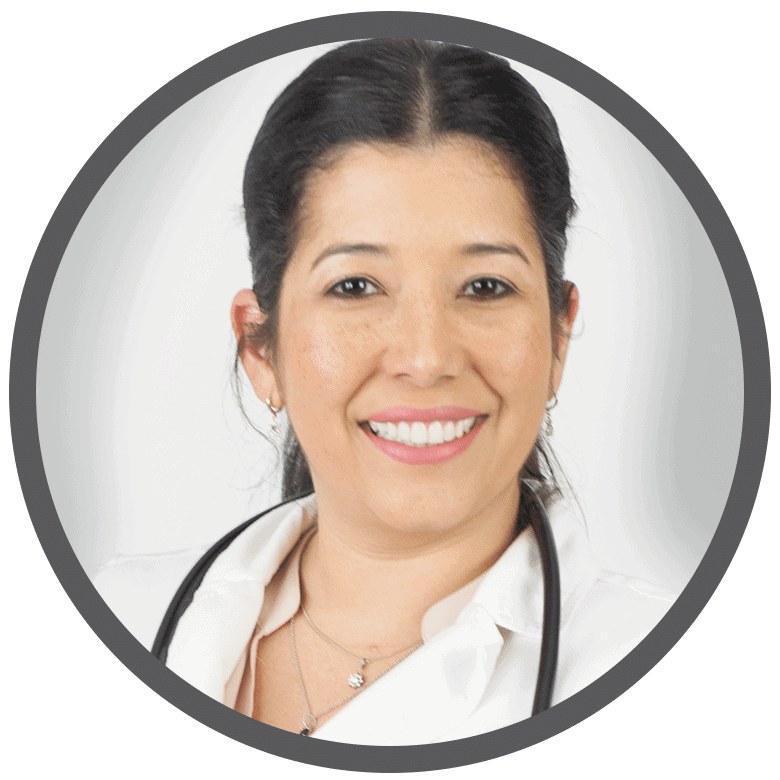 Welcoming and collaborative, Dr. Velez believes in working closely with her patients to develop effective, personalized treatment plans. 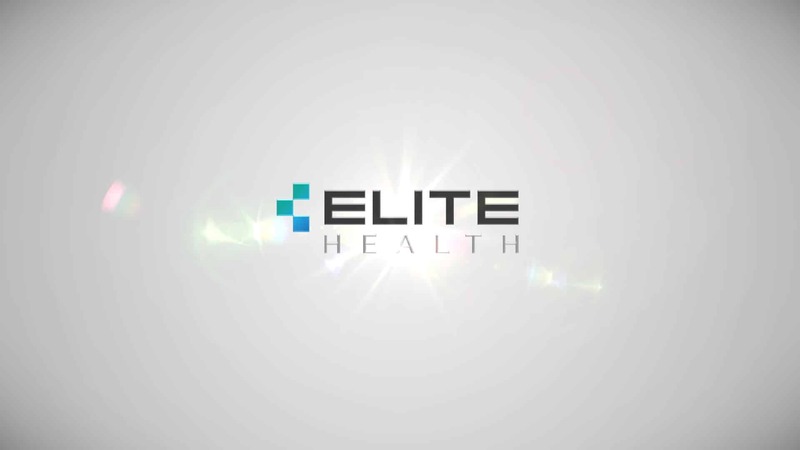 She takes the time to help patients understand their medical conditions and aims to empower individuals to take control of their health through positive lifestyle choices. 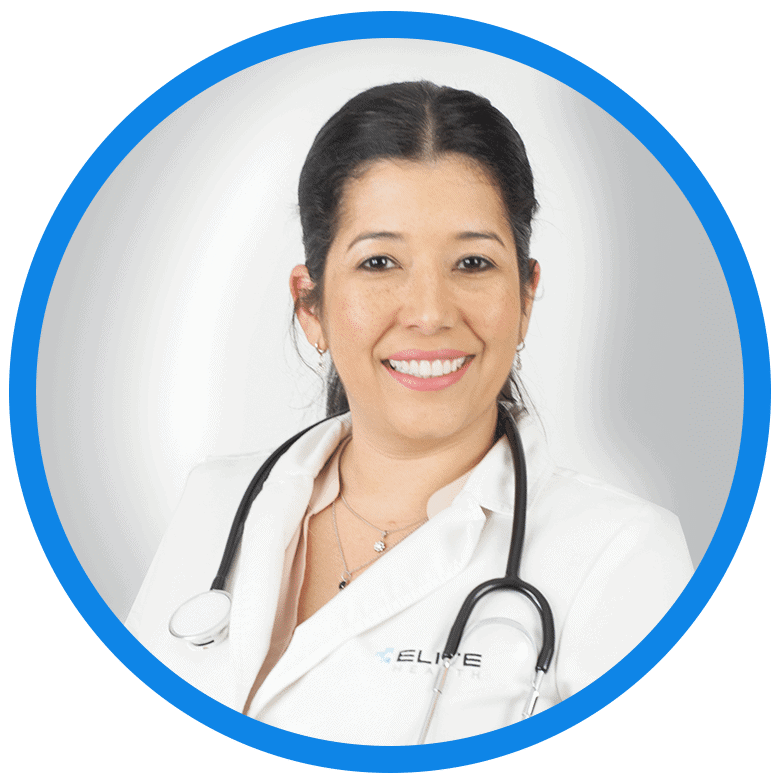 She is passionate about preventive health and works with each patient to manage chronic conditions while focusing on quality of life. She believes that understanding each patient's experience of their illness is the most important step in creating a plan to improve their health. In her free time, she enjoys music, and spending time with her loving family.